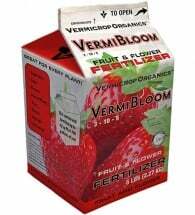 The original plant micronutrient formula! 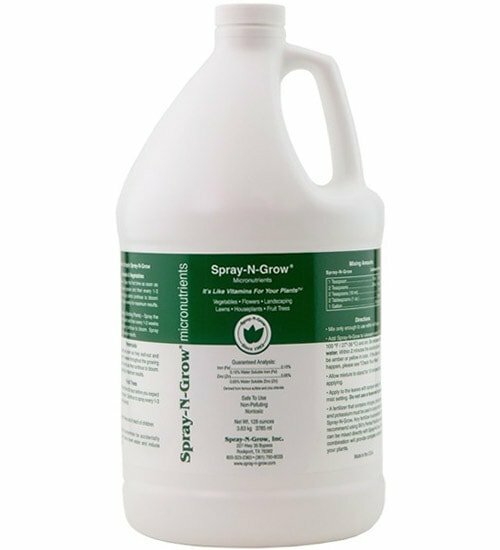 Spray N Grow provides the MINOR elements plants require for accelerated growth, bigger blooms and better harvests. Very concentrated. One 8 oz bottle makes up to 32 quarts of foliar solution. 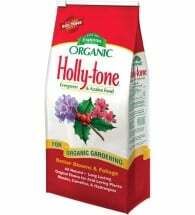 Mix 2 Tbsp per gallon of water and apply to plant leaves every 2 to 4 weeks. 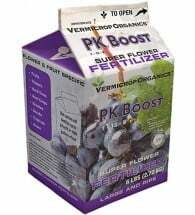 Use in addition to your regular fertilizer program for amazing results. 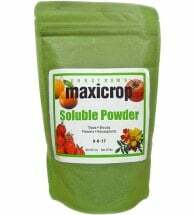 Ingredients: Iron sulfate and zinc chloride.